Have questions? Let us know here! 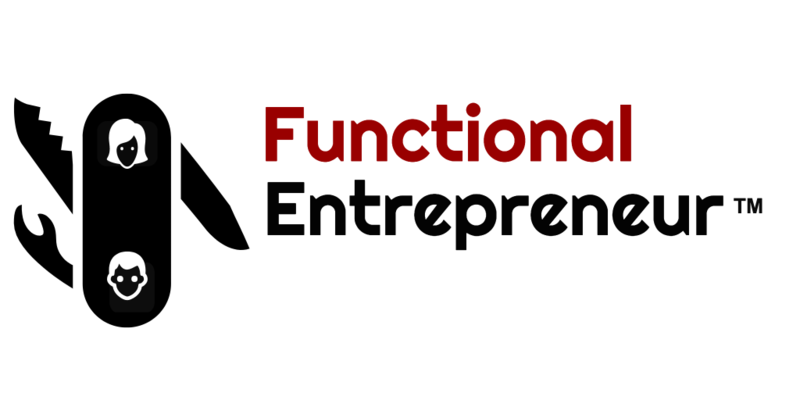 Sign me up for The Functional Entrepreneur Insiders Club for Exclusive Access to GAME CHANGING Strategies for my business! "Not everyone has what it takes to be an entrepreneur. Knowing what you're getting yourself into helps mitigate the risk of going broke."